avid Wilson founded W Videography, the largest West Coast dressage video company, in 1989. Originally created as a tool to help his clients improve their riding, W Videography offered its services at dressage competitions and soon became a valuable tool for all competitors. 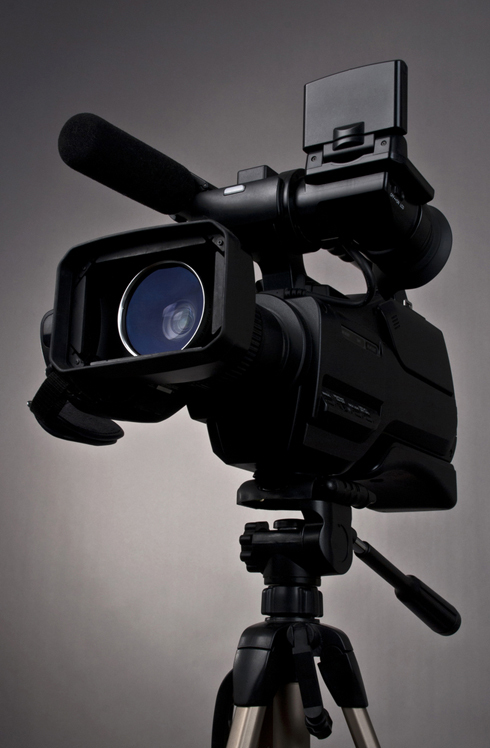 W Videography is contracted for events such as Olympic Trials, Pan-American Trials, USET Championship Trials, Del Mar National, CDS Championships, and Cornerstone LTD. W Videography also offers its services for sales and stallion promotions, clinics, and seminars.